Leinster beat Brive by 13 points to 36 at the Stadium Municipal, Brive in France on Saturday in the Heineken Cup to get their European Campaign back on track. Current Heineken Cup champions Leinster lost their opening match at home last week to London Irish but bounced back in style this week. 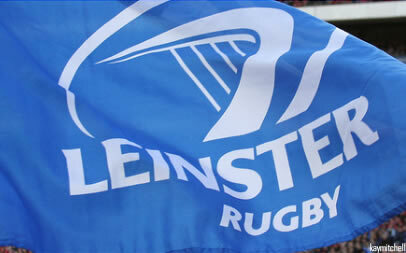 Leinster outscored their French opponents by three tries to one with McLaighlin scoring a brace of tries. Brive trailed 6-19 at half time after Goode had kicked two penalties. The home side did better in the second half by scoring a converted try but Leinster again outscored them for a crucial victory.